At Hearts & Paws, we are absolutely committed to the well-being, comfort, and health of your beloved pet. 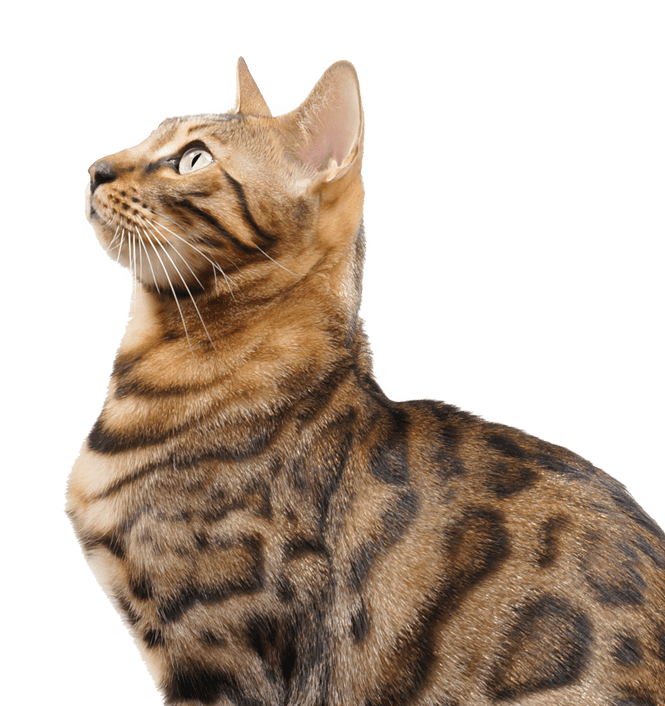 Offering a wide range of services, including cat declawing, pet boarding, cat and dog vaccinations, and pet teeth cleaning, we strive to be Kalamazoo’s most compassionate veterinarian. Whether you need an emergency vet to assist with an unexpected issue or an experienced veterinarian to help with long-term care options, you can be confident that our team is well-trained, well-educated, and well-positioned to deliver the quality of care that your pet deserves. With two experienced veterinarians on staff, our team is capable of assisting with a wide range of needs. 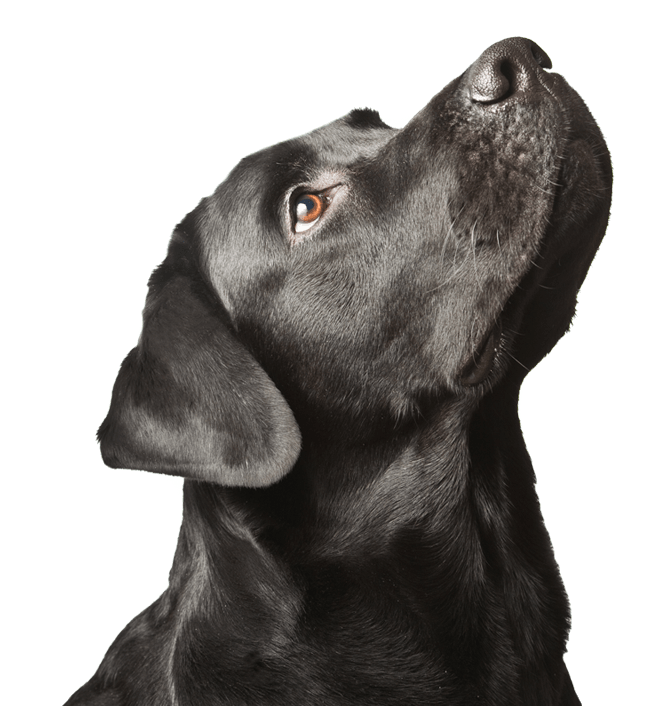 We stock a selection of pet products, including prescription foods, to ensure that your pet receives everything that it needs, both inside and outside of our office. If you have any questions concerning the health of your pet, the options available to you, or how to schedule your appointment, please visit our contact page. Stop in to receive your first Lyme & Lepto vaccination and receive the booster in 3-4 weeks for free! We treat cats and dogs. ©2019 Hearts & Paws Animal Hospital All Rights Reserved.